Permanent spousal maintenance: This amount will be paid until the death of the spouse. Maintenance in gross: This is a lump-sum payment or limited series of payments. Rehabilitative maintenance: The idea is to provide the spouse with funding until he or she is self-sufficient. This award may be for six months to five years, or an unspecified period of time. But, unlike child support, which follows a strict formula to arrive at a fair number, judges have considerable leeway in determining what, if anything, spousal maintenance in a given case should be. As a result, spousal maintenance judgments can be quite subjective. Because of this, it is exceedingly useful to have a knowledgeable, prepared family law attorney on your side, to present your side of the argument in the strongest possible light. Things change over time. Though the original spousal maintenance was just, you may now be receiving too little child support or spousal maintenance or paying too much, because of changes in your income or in your ex’s income. 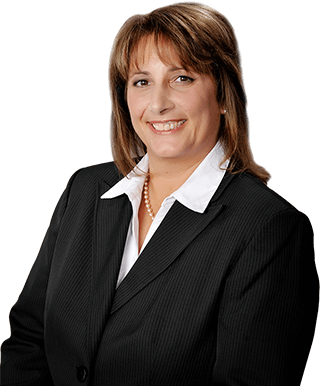 Let Dawn R. Underhill analyze your situation and evaluate the amount you should be paying or receiving. We then seek a modification to your spousal maintenance agreement that brings the required payment into line with that reality. Depending on your individual situation, this change could add up to thousands of dollars per year. For a free consultation with Joliet, Illinois, spousal maintenance lawyer Dawn R. Underhill, call toll free 877-LAW-DAWN (877-529-3296).